Does your small group need a little something extra to help stay organized? What do you find is most needed to help equip leaders and churches with their small group communication? StudyChurch was created to help your small group with communication, organization and so much more. The purpose of StudyChurch is not to replace the intimacy of a group meeting in person – on the contrary, it was designed to be a tool used in your small group setting to help promote oneness and intimacy. Let’s dig a little deeper into the key features of StudyChurch that equip leaders and churches and help them lead small groups. 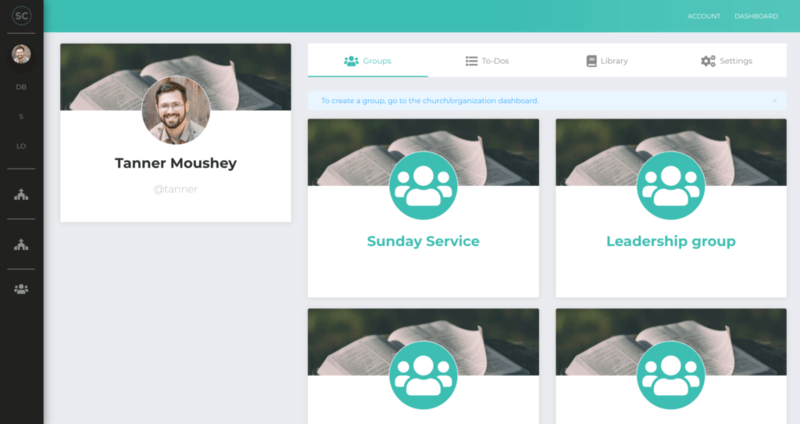 StudyChurch gives leaders and churches better organization with easier group management. Leaders and churches are able to create multiple groups based on their plan. There’s an easy way to invite disciples to join a group with their own free accounts with a link that can be sent through an email. There are so many different kinds of groups that could be started through StudyChurch. Of course, there’s your typical small group, but StudyChurch can also be used for leaders. 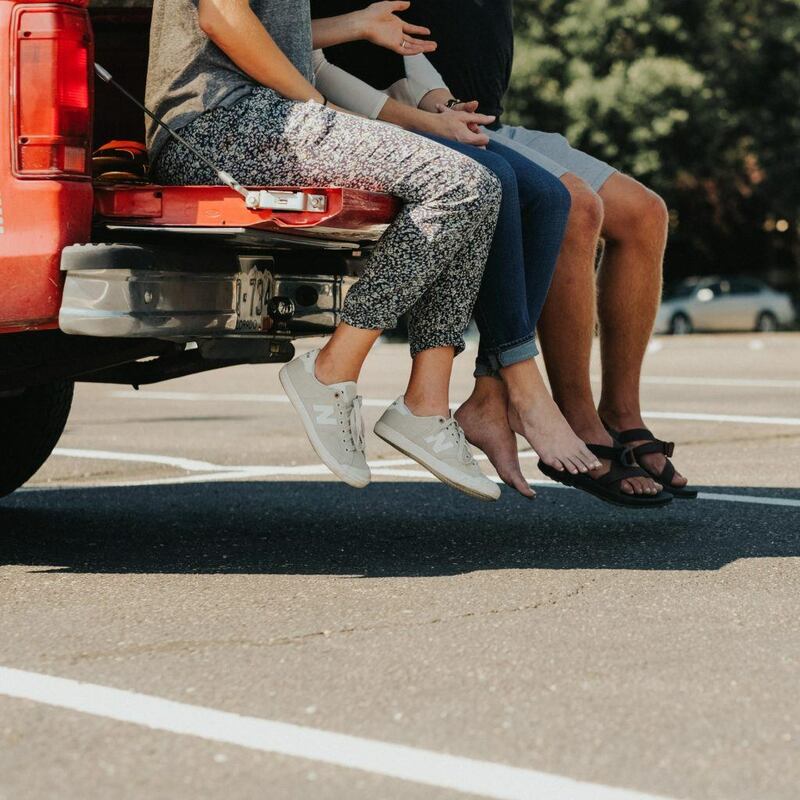 Maybe your worship team would like to start a Bible study with their team, or maybe your elders have a study that would be an encouragement for them. Start Bible studies in every area of your church to help keep eyes on the One who really matters. However you use it, StudyChurch is always looking for opportunities to help equip leaders and churches (we’ve even made church accounts with their own unique features). There’s an easier way for churches to be more in control of their groups with our church plans. Churches have the special ability to assign a leader to manage each of their groups. Also, they can create studies just like leaders, but are able to assign them to multiple groups. Have you ever thought about writing your own study? With StudyChurch you can do just that! 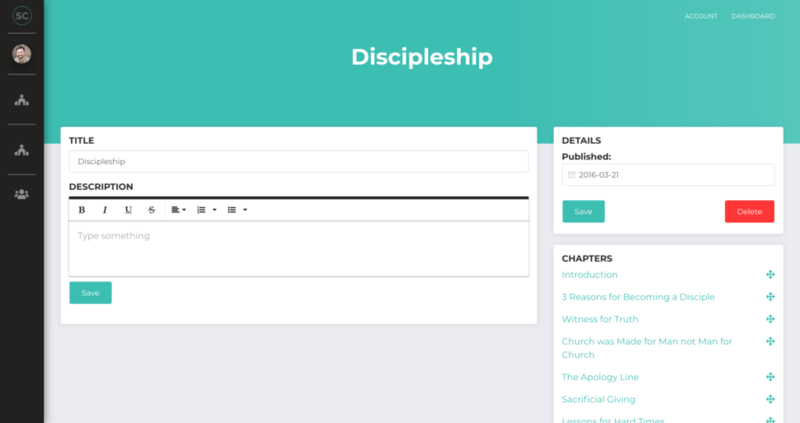 Perhaps one of our favorite and most unique features to StudyChurch is the Study Builder. With the Study Builder, StudyChurch helps equip leaders and churches to create their own individual material. Using StudyChurch to create your own material can be a lifesaver when it comes to saving money on curriculum. Uploading your own curriculum makes it so that you don’t have to buy books for all of your members, and you won’t need to ask for them to pay for their own books. Also, if you were hoping to go through a book in the Bible, you can choose to write the study as you go. For more insight on this topic check out our blog post Making Your Bible Study More Effective. Besides actual conversation one-on-one, how are you managing discussion in your group? How is your group staying involved outside of the small group setting? With StudyChurch, you are able to have all of your group’s discussion in one place. We created a special @ feature where you are able to mention someone in your group and they will be notified that you are talking to them. With the discussions all in one place, everyone has a chance to feel involved in the conversation. Additionally, those who are less inclined to speak up in a traditional small group setting get a place to voice their opinions and answer questions with the group. Creating and sending out assignments is now available for members to know what is expected of them. All this is simple with our To-Do function. All leader need to do is create a to-do for the group and add a due date – the group will automatically get it sent to them through their email with a link to the section of the study that has been assigned. StudyChurch was designed to help equip leaders and churches. As you consider what is best for your small group, keep your attention focused on Christ. When we have so many activities and events and are continually trying to keep people entertained, it’s easy to forget what our true focus should be. Keep in mind why we are here in the first place: to bring God glory. My prayer is that as your small group grows and thrives, more will be led to Christ. I pray that He will find us faithful and one day we will all hear Him say, “Well done my good and faithful servant”. What are some things that you have been looking for in a bible study software? Comment below with your ideas!